Established as a group of game development students in Kajaani, Biting Mascot has taken the step from student developers as a startup in Finland! Focusing on colorful mobile games that offer equal amounts of challenge and fun, we seek to constantly improve ourselves with each published game. In this website you can find two PC demos we have made. Our team composition has changed slightly from project to project, but what has not changed has been our passion towards making games that challenge you in the best possible ways! If you are interested in our former mobile game projects, you can find Insult to Injury and Gravity Creatures from Google Play. Both of them were published through our school’s publisher Kajak Games. For our current projects, progress gifs, WIP pictures and stories behind the scenes, you can check out our Facebook, Twitter and webpage. 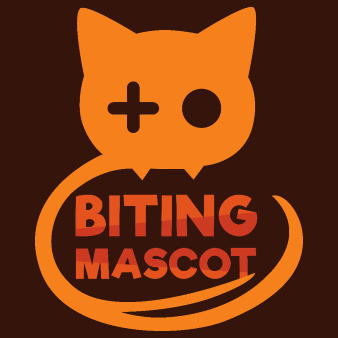 Biting Mascot welcomes you with open arms and is more than happy to accept feedback and comments on what you, the players, think about our projects!